What's renewable energy? 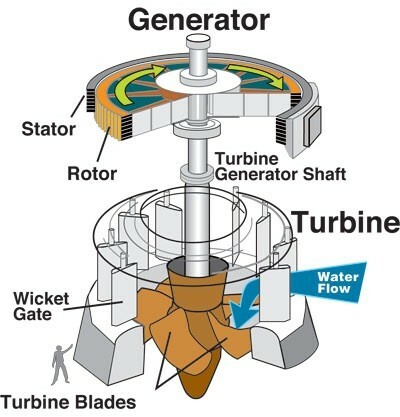 Renewable energy comes from natural resources like sun,wind,water,and tides. Renewable means it comes back very quickly. This energy is found in nature. Non renewable energy can run out because it takes millions of years to form. This is what renewable energy is. Hydro electricity is the term referring to electricity generated by hydropower. 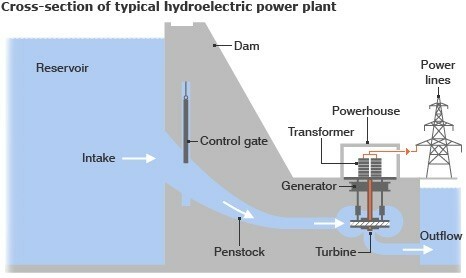 Hydro power is electrical power that uses the use of gravitational force of falling or flowing water. 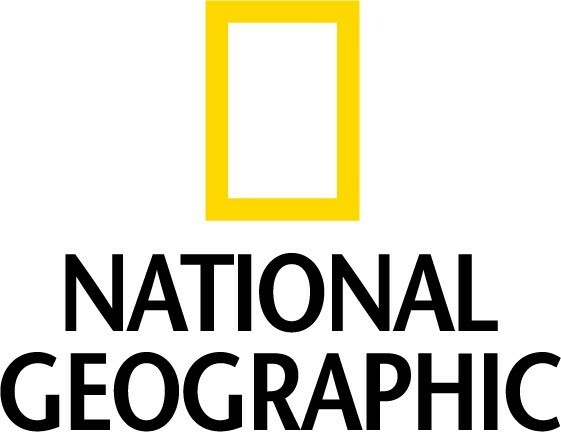 Falling water is the worlds largest renewable energy source because the sun evaporates water from the earths surface. Then water falls back down as rain or snow over the hills and mountains and then flows back down to lakes,rivers and the ocean. 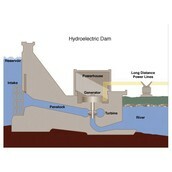 This is what hydro electricity is. 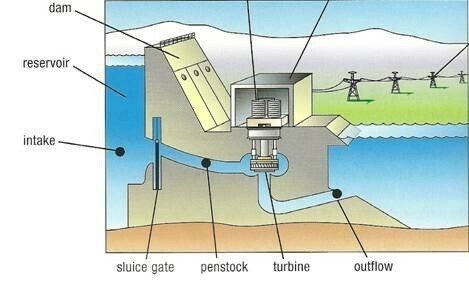 Some advantages are dams are it uses water which will never run out.hydroelectricity does not produce greenhouse gases. Hydropower is the most renewable resource. Also it is the least expensive resource there is. Also it can stop if electricity is not needed. These are some advantages. Some disadvantages are dams are extremely expensive. People may be flooded if a resivoir is built. A resvoir is a man made lake. It takes along time to be profitable because they cost a lot of money. It also could depress the earths surface. Lastly when it gets old it could collapse. These are some disadvantages.